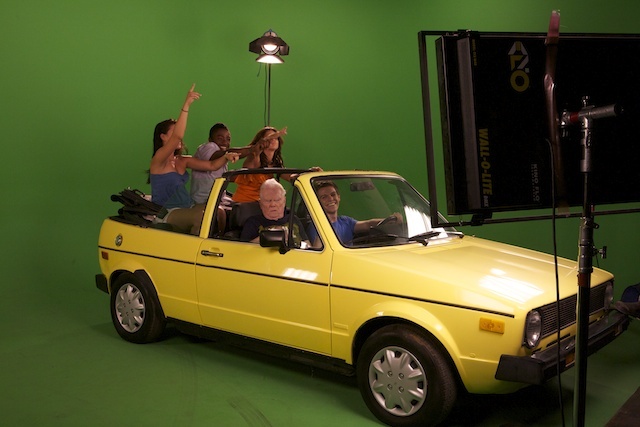 Our North Stage features a 28′ x 18′ green screen cyclorama, a 10′ wide x 10′ high bay door for easy access loading and unloading as well as a 17.5′ grid height for any lighting needs. 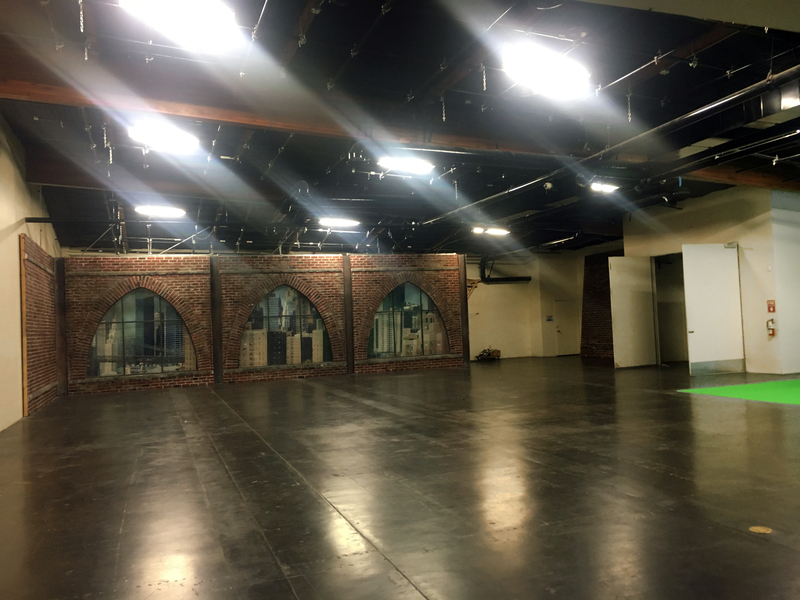 With newly re-finished brown concrete flooring, the North Stage also includes private production offices, lounge area, makeup/dressing room and green room. 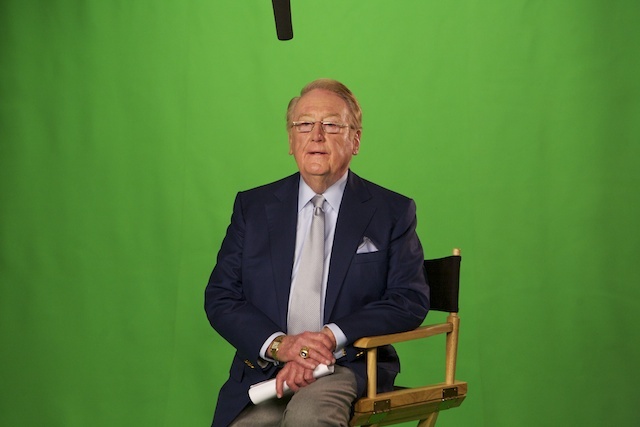 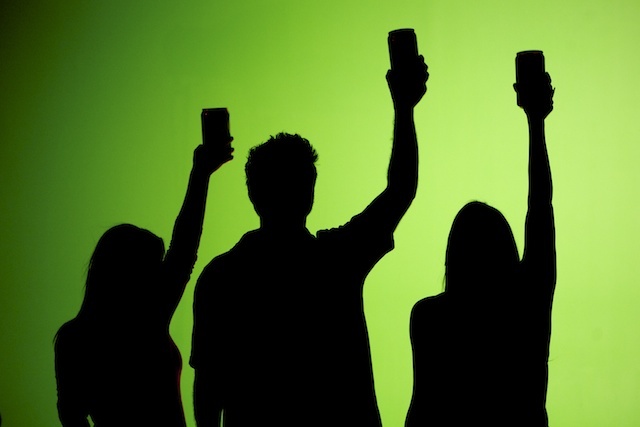 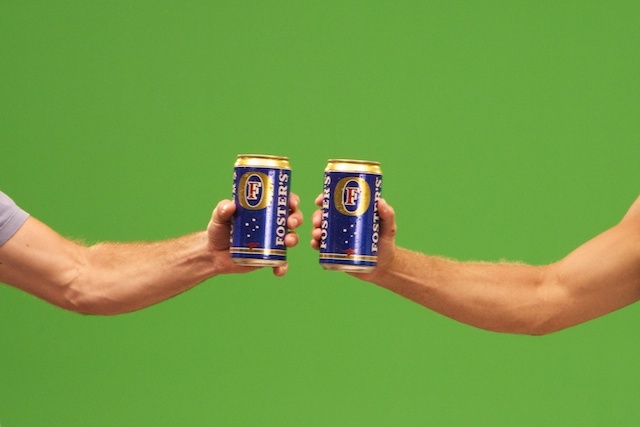 OUR 28′ x 18′ green screen cyclorama has an overhead lighting grid. 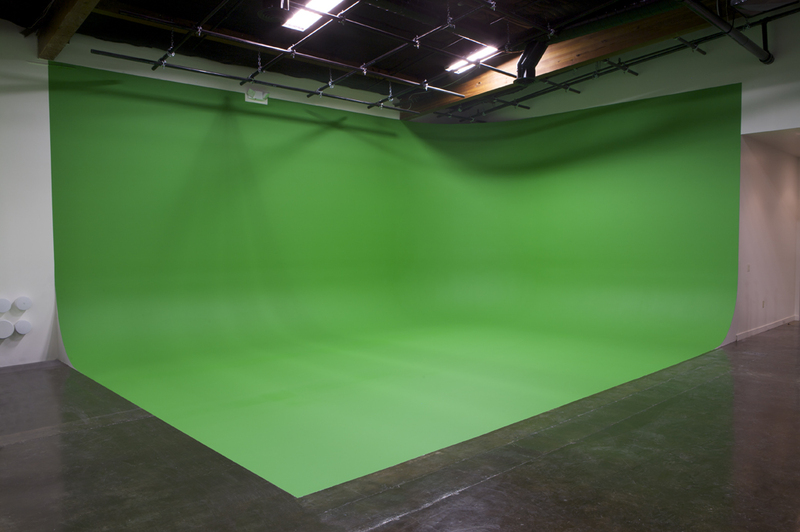 The right side of the green screen area has been finished with a green block wall which adds the option of shooting from the left side of the green screen into the green block wall.